That title got your attention didn’t it? In this case, the “F” words are good ones.The author does a wonderful job of showing how important, and easy, it is to be happier. Not only is this a self-help book, it’s also a workbook where you can write (gasp!) in the book to keep track of your progress. I had the PDF version and transferred it to my Kindle, so I used a piece of paper. Good thing since I don’t know if I could have written in the book. There are many different ways in the book to help you become more fulfilled, one of which is to join or start a support group that focuses on being positive. I think this is a great book for anyone who wants to be more content with their life. With the author guiding you in this journey, it’s like having your own personal self-help coach. I really enjoyed this book and would recommend it to anyone who wants to work on making you a priority in your life, and being a more content person. I like books that are positive like this one. Cute pun on the F word in the title. 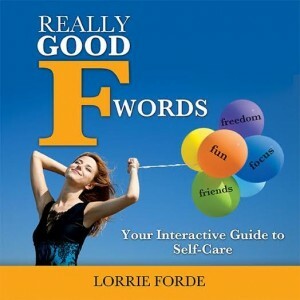 We can all think of some great positives that begin with F as is illustrated on the cover. Glad you enjoyed the title – I knew as soon as it showed up as one of my chapter titles that it needed to be on the cover! 🙂 I look forward to hearing what you think of the inside of the book too. I believe that positivity is a great vantage point so based on your comment – my hunch is that you’ll enjoy the book. Vicki, thank you for hosting this terrific giveaway! I like the idea of doable, holistic self-care. I will add this generous giveaway to my blog’s sidebar. Have a wonderful weekend. Thanks for helping to spread the word about this give-away! I hope you decide to dive into Really Good F Words for yourself too. Doable and holistic self-care are words that definitely describe the content and the activities you’ll find on it’s pages. 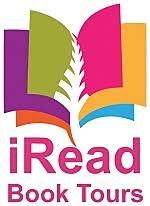 I look forward to hearing your thoughts once you’ve had a chance to read the book. I’d love to win because it’s easy to get stuck in worrying about other people – husband, kids, church folk, and putting yourself on the back burner. This sounds helpful and positive. It is easy to get stuck worrying about everyone else’s ‘stuff’ and falling off our own ‘to do’ list. 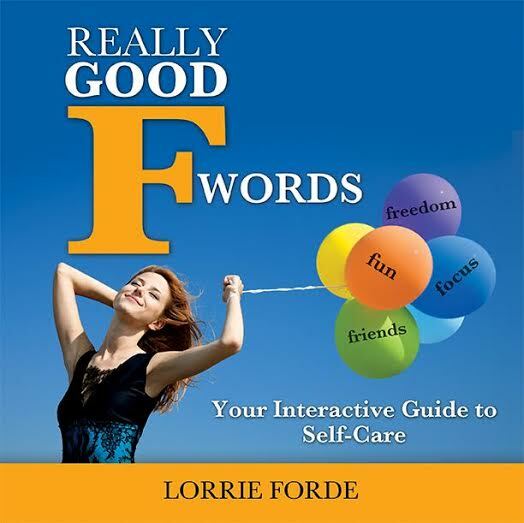 Once you get your own copy of Really Good F Words you’ll see that it calls you to action and can be just the excuse needed to intentionally get back on that list. I see you reference kids in your comment. As a mom it’s even tougher to commit to keeping ourselves on the list but the bonus of doing it is that our kids get to see us model intentional healthy self-care and in the end….isn’t that what we want for them too? I look forward to hearing about your experience with Really Good F Words Carol. Your reference to personal contentment and moving self a little higher up on the priority list really does get to the crux of the issue. It can be difficult to dedicate the time self-care requires but if we’re in pursuit of happiness in our lives it is incumbent on us to make sure we are showing up somewhere on that list each and every day. 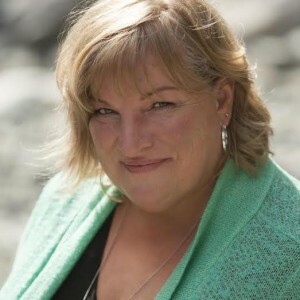 Thanks again Vicki – I am happy that it worked out for you to be able to review Really Good F Words and I look forward to hearing more about your journey with it should you choose to share. Thank you Lorrie, and I want you to know I’m really sorry about my address mix up. No worries Vicki. 🙂 It all worked out so it’s all good.